With newer technologies and materials, getting the smile of your dreams has never been easier. 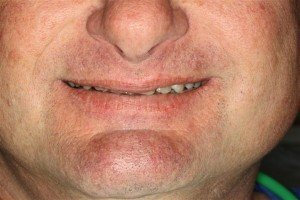 Cosmetic Dentistry is the art and science of creating amazing and life changing smiles. Dr. Nugent can utilize teeth whiting, veneers, and white fillings to enhance your smile. 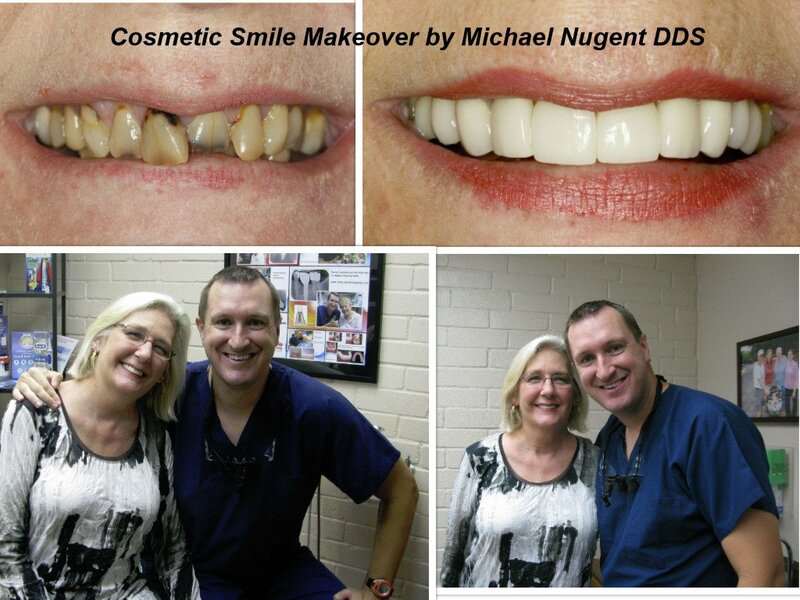 See the below example to see how Dr. Nugent and cosmetic dentistry changed a life. A high level executive was embarrassed with his teeth and wanted to change his appearance. A patchwork of old fillings, decay and heavy staining. His lower anterior teeth were slightly rotated. His new cosmetic smile. He needs to work on his smile. He had trained himself not so show any teeth when he smiled because he was embarrassed of his teeth. Beautiful new cosmetic smile. Another successful smile makeover. Dr. Nugent is a leader in Cosmetic, Implant and Sedation Dentistry. Discover why patients from Pasadena, Deer Park, La Porte, League City, Friendswood, and Houston Texas come to see Dr. Nugent. Let Dr. Nugent’s compassionate dental care work for you. 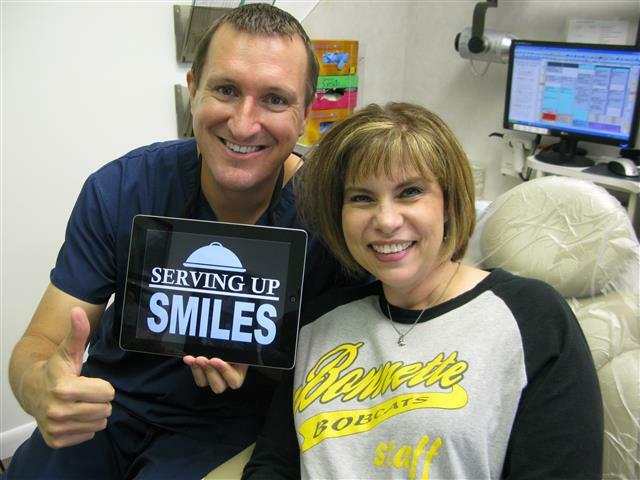 Dr. Nugent has been voted BEST DENTIST in PASADENA, TEXAS multiple times. Come see the way dental care should be . It was in the 1990s that the term “Cosmetic Dentistry” was made popular. 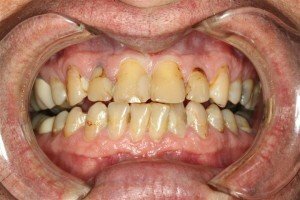 All of dentistry is supposed to be cosmetic. I never took a “How to make Ugly Teeth” class in dental school. A beautiful smile universally and timelessly leads to increased self-confidence. With modern advanced technology, having a beautiful white smile has never been simpler and easier. Dr. Nugent is a leader in cosmetic solutions. 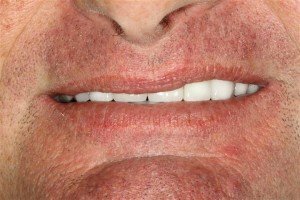 Let him show you how Teeth Bleaching or Veneers can change your smile.